When you install Sitemap plugins or if you are using your SEO plugin sitemaps then they are smart enough to send a notification or ping to Google, Bing and other search engines about the new content you have added in the website and the changes in the sitemap. 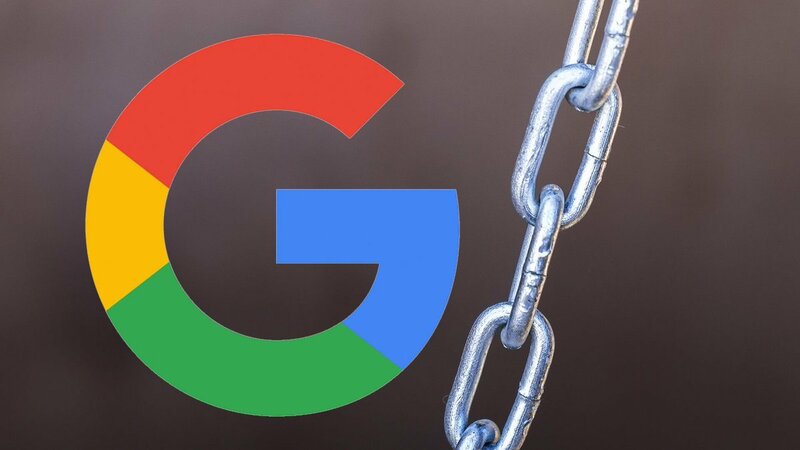 However, we still recommend adding the sitemap seperately in webmaster tools or Google search console for better control and to monitor how many links and images of your site are indexed in Google. 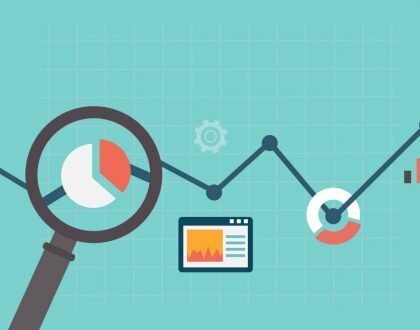 If you haven’t created Google search console account or not added your site in it yet, then first read this Guide – Adding site to Search Console. If your website doesn’t have Sitemaps or not yet added them, then first read this guide – Adding sitemap to your website. Now once Sitemap is ready and you have your Sitemap url, you can start following the below guide. As soon as you login, You can see your site listed already. Click on your site. 4. Click on Red button which would be labelled as Add/Test Sitemap and only enter part of your sitemap url, You dont need to enter your website url again, just the sitemap url needed to be added just like the below screenshot. 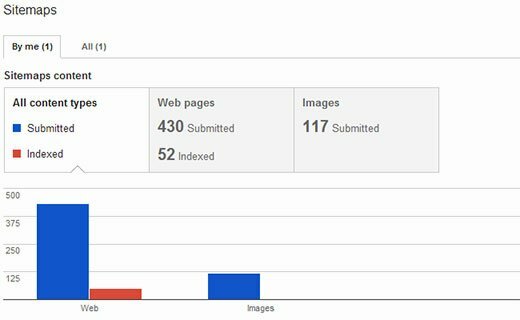 The above image shows that there are 430 Links in the website and Google has already indexed 52 of them, It will soon index all the pages. 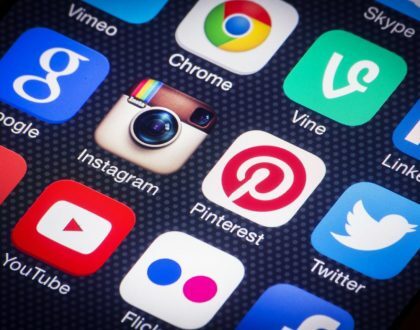 We recommend to check your webmaster tools account every 1 week or 2 weeks, it records important information about your site such as the keywords and how it is indexing your links..etc. These help in improving your site more. 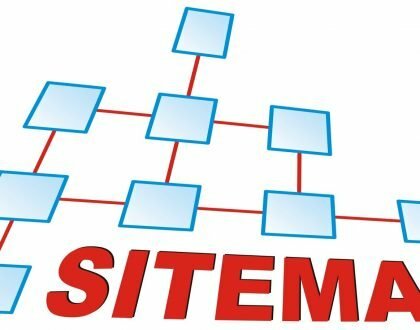 Second Guide – Creating Sitemap for your WordPress Site.